In short, whoever you are, it’s your skills, your qualifications, your potential and your attitude that counts. If they’re right, then you’re right. All the Company’s personnel policies are based on Equal Opportunities and fair treatment, ensuring the promotion and practice of equality of opportunity for all." We’re often asked how we make our fashion so affordable. The answer to that is simple. 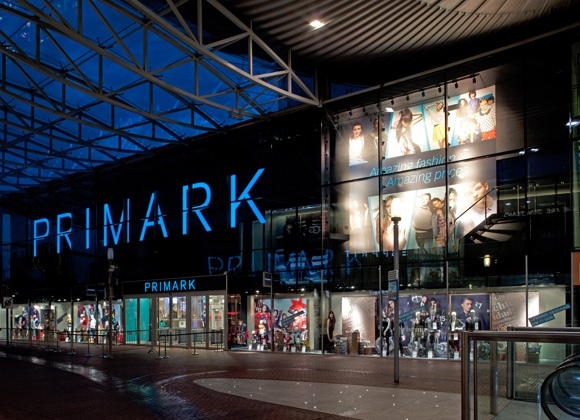 We’re Primark and we do things a little differently – and whatever we do is done ethically. The prices you pay are down to our smart thinking and will never come at the expense of the people who produce them. Their welfare is non-negotiable. This means fair pay and safe, suitable, healthy working conditions. These have to comply with rigorous international standards which our own Ethical Trade & Environmental Sustainability team checks by carrying out thousands of audits each year. Acting ethically comes as naturally to us as thinking commercially. It’s why we have a zero-tolerance policy on child labour. It’s why we insist on respect for worker’s rights. And we take the same no-nonsense approach where our production process and supply chain are concerned. We root out waste and create efficiencies wherever we find the room to manoeuvre. Going above and beyond to examine every aspect of our operation is how we keep our prices low. It’s how we reduce our environmental impact too. We take care of the little things to make a huge difference that benefits everyone. To find out more, please visit: https://www.primark.com/en/our-ethics.